Der berühmte, extrastarke Portionssnus mit dem "Frosted"-Spearmintaroma und günstigem Preis. Befeuchtete Originalportionen mit schneller und sehr kräftiger Aromafreigabe (dem "Thunder-Kick"), bei länger anhaltendem Geschmack. 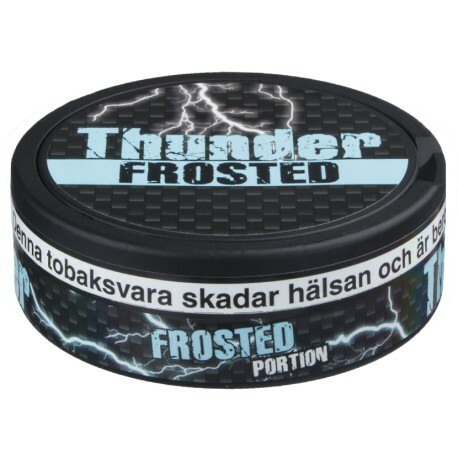 I've tried many different snus and thunder is a great everyday snus. It has a nice taste of which you won't get bored. I only switch if i'm trying something new but until now i haven't found something as good as thunder. 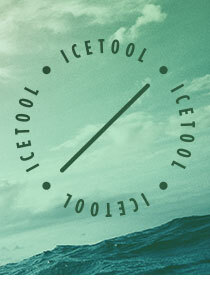 Fresh taste, perfect for everything ! Really nice snus, the price is right and mint taste are really anjoyable. This Snus is perfect for the day to day usage. Nothing extremely special but a smooth mint-taste for a quite reasonable price.